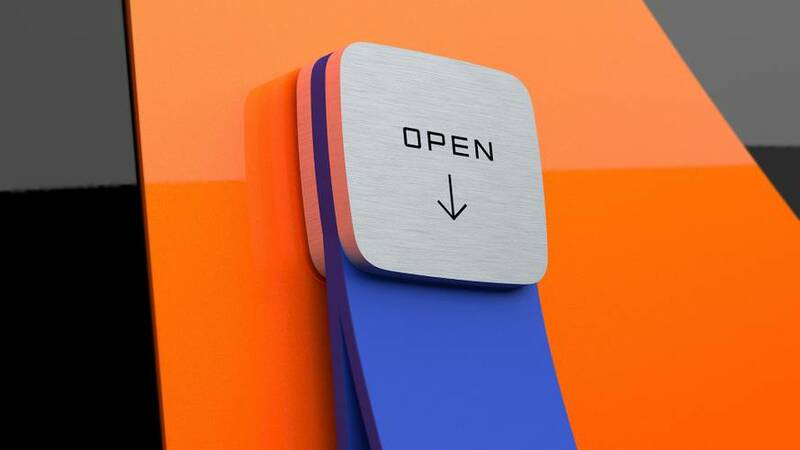 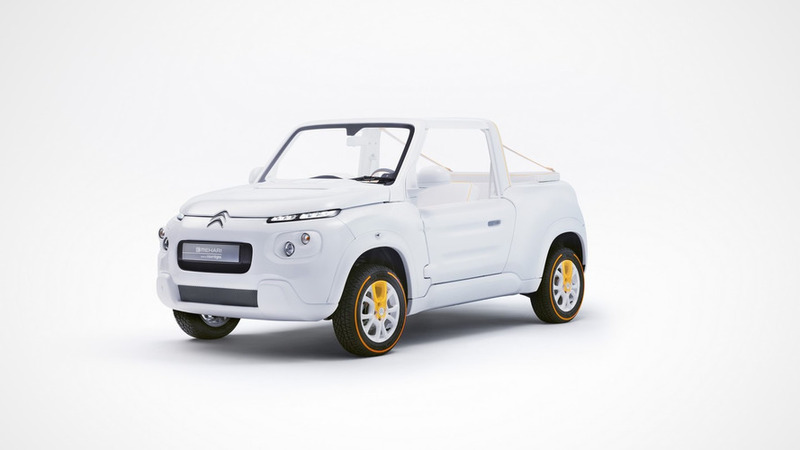 It’s all-electric, connected and ready for sharing. 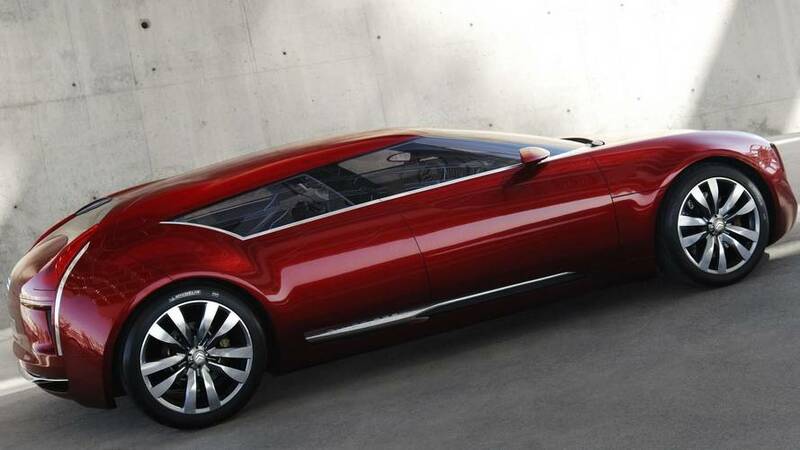 No driver's license required. 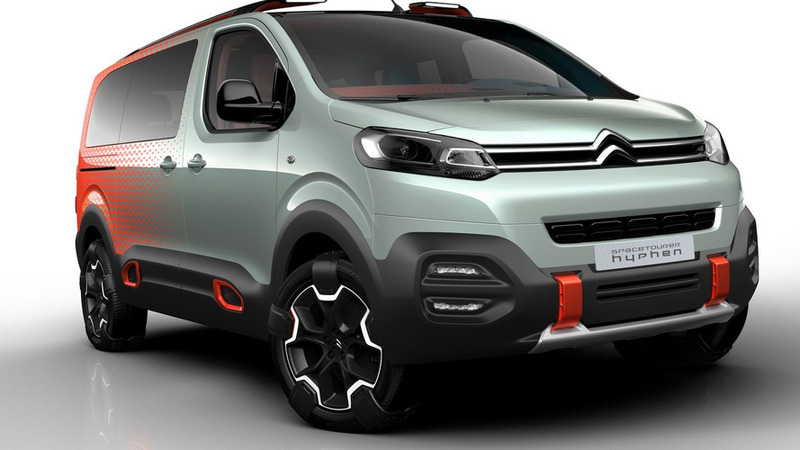 With some minor design tweaks this idiosyncratic crossover could hit the road. 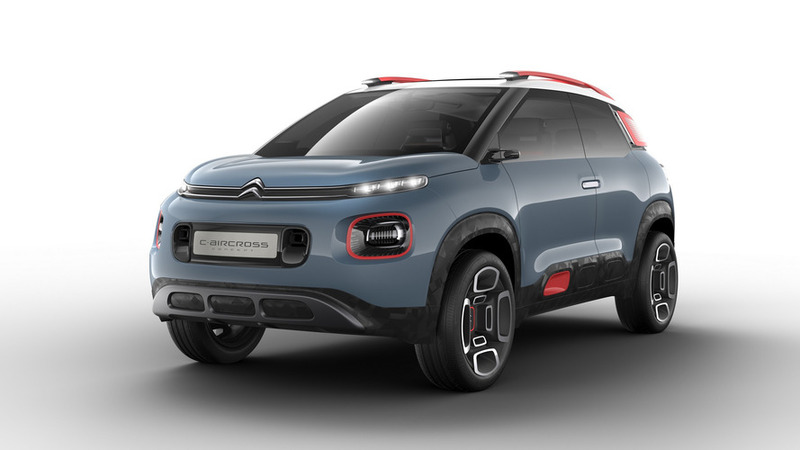 Tailored to people who don't want to jump on the crossover bandwagon. 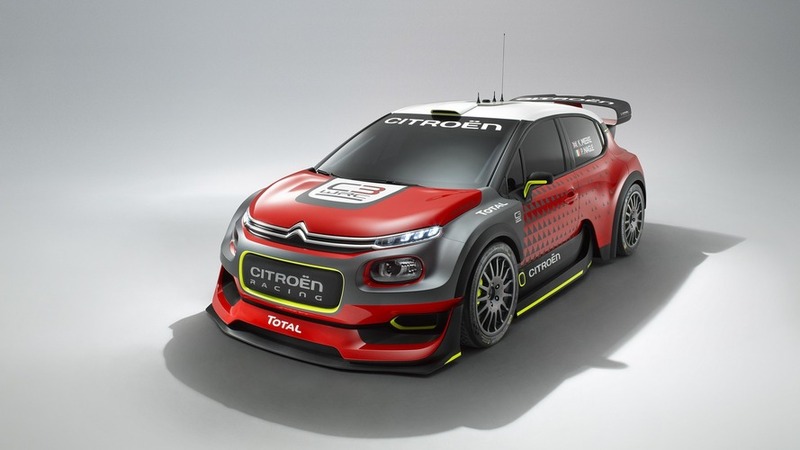 Citroën Racing is providing a glimpse of its 2017 WRC fighter with a concept that will be on display at the Paris Motor Show in October. 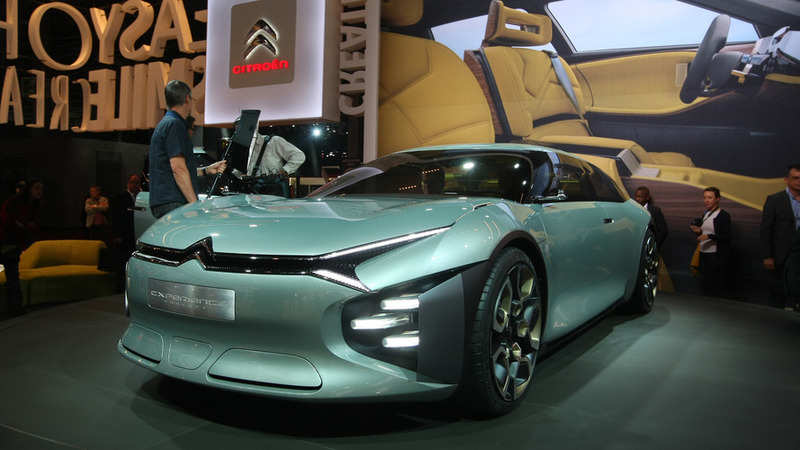 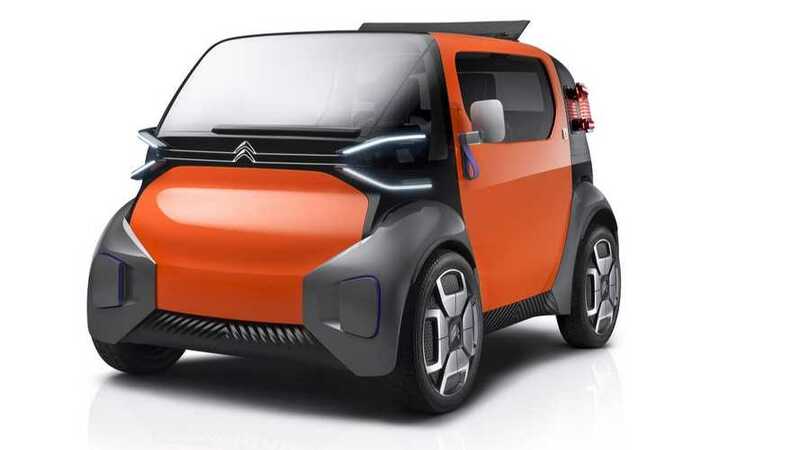 The Citroen Cxperience concept has a combined output of 300 horsepower and a 60-km electric range. 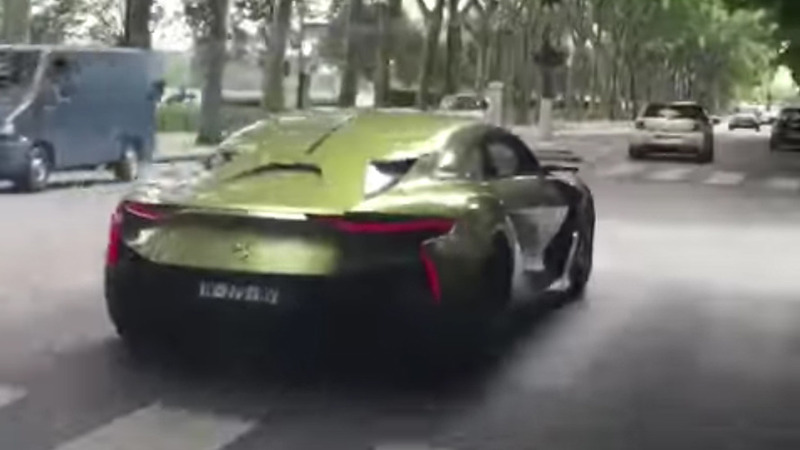 The EV reportedly makes 402 hp, but it keeps that power restrained in this clip. 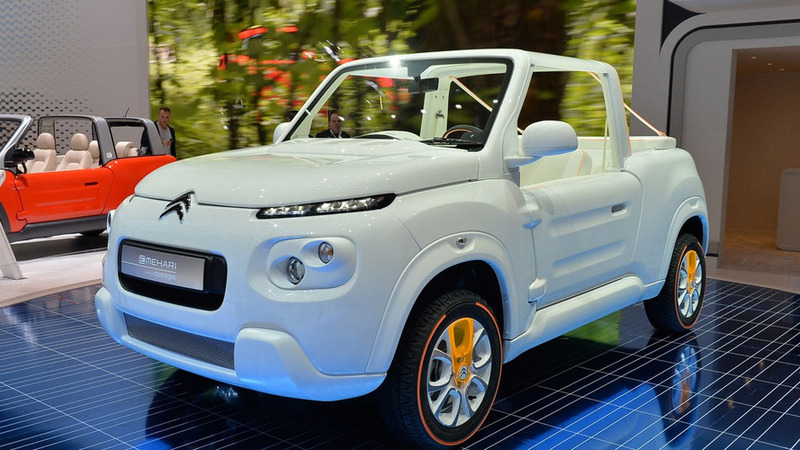 Citroën and fashion house Courrèges have arrived in Geneva with a predominantly white one-off E-MEHARI. 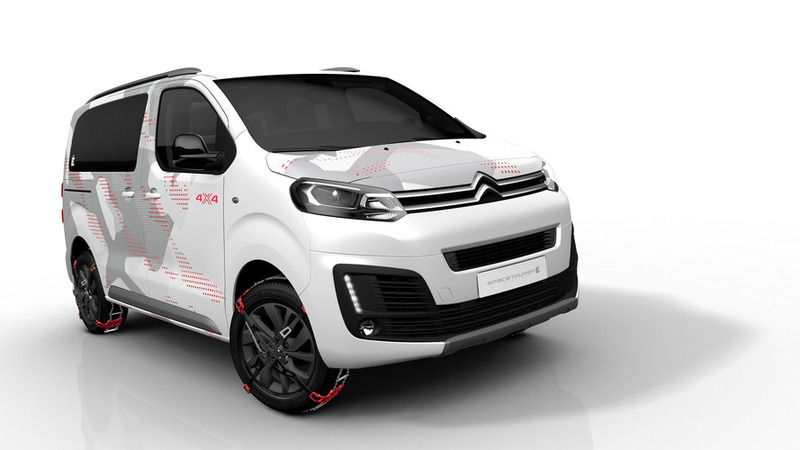 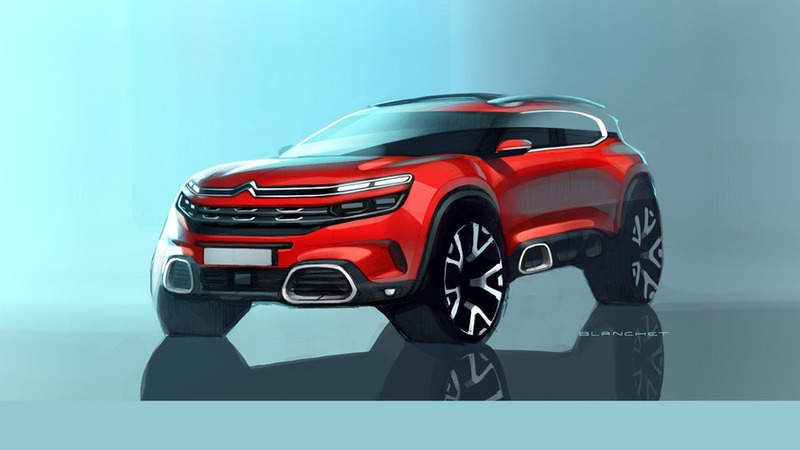 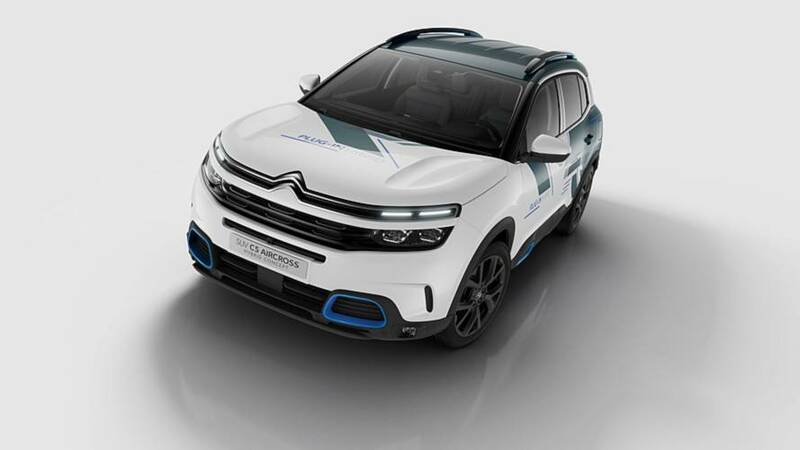 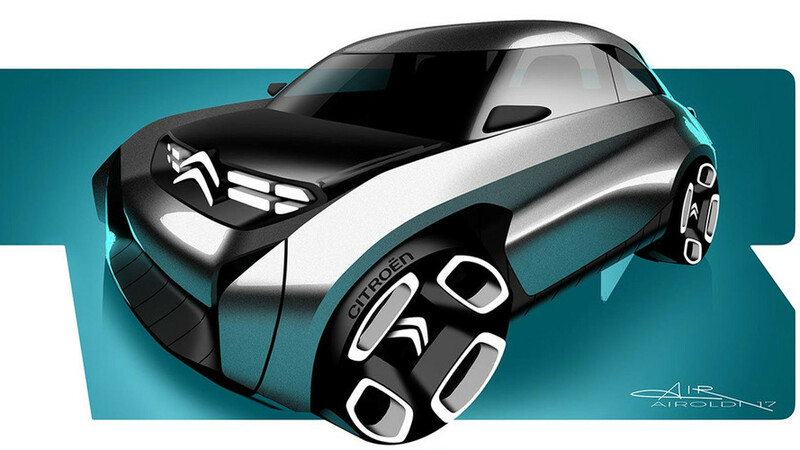 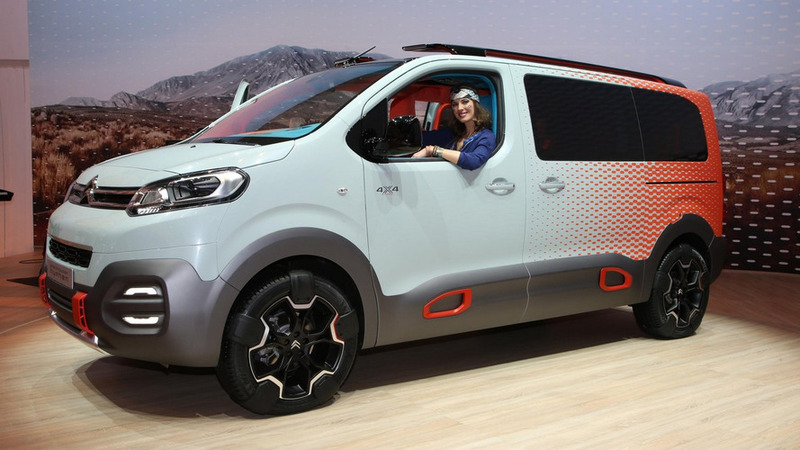 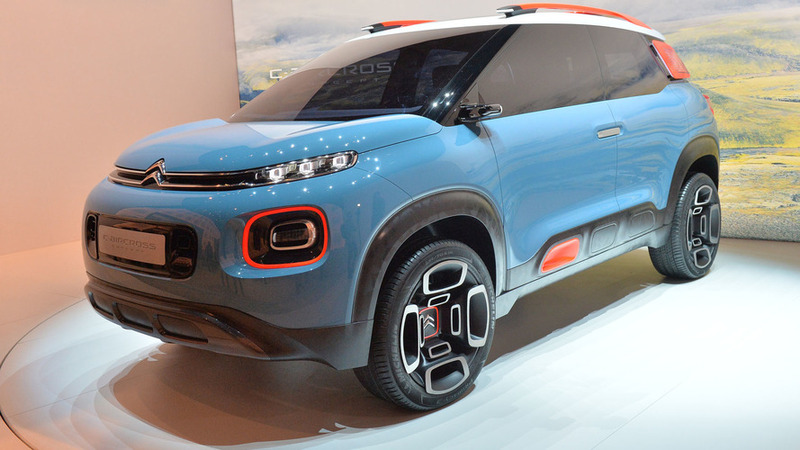 Citroen SpaceTourer HYPHEN concept has "supercharged design"
Citroën has teamed up with French pop group “HYPHEN HYPHEN” to work on a “vibrant 4x4 concept” based on the latest SpaceTourer. 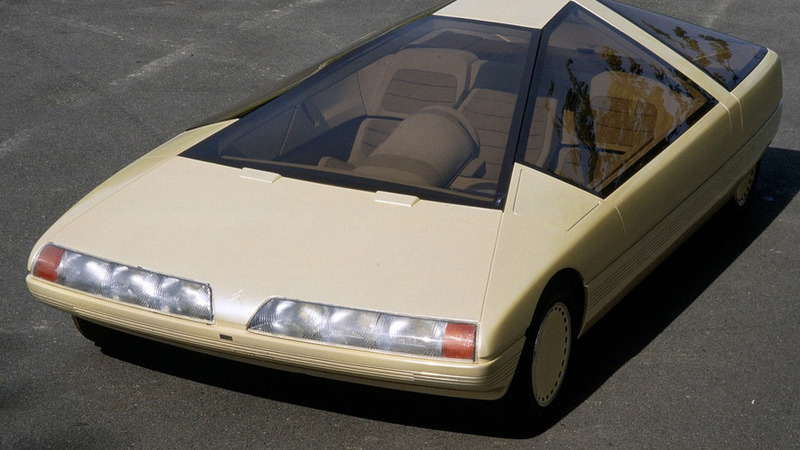 The rather odd Citroën Karin made its debut at the 1980 Paris Motor Show where it generated quite a stir due to its body shaped like a pyramid. 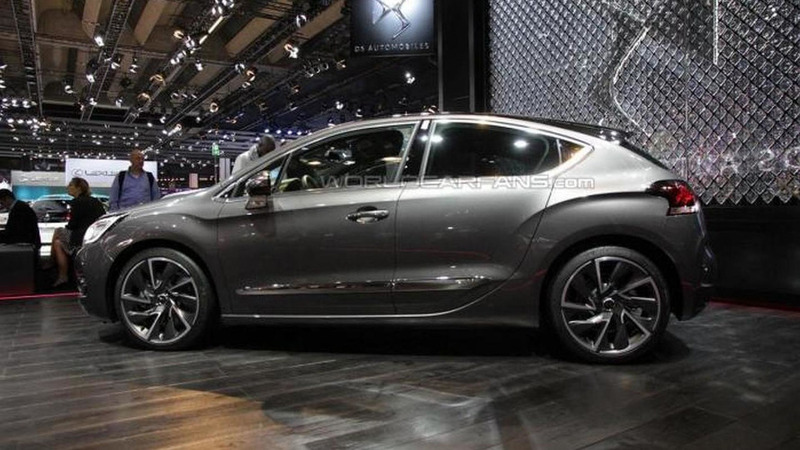 DS Automobiles has arrived in Frankfurt with a trio of DS 4 models, two of which will be on sale very soon.